Having a large variety of vehicles available to you is something that we take great pride in. So, one thing that you can expect when you come to us is to be able to peruse an array of buses to suit your needs. We are always adding to our fleet and swapping out buses for newer more exciting models, so please keep an eye on this page to stay updated on the latest. At the present time we offer a bus to accommodate up to 16 passengers, as well as a bus to accommodate up to 30. You may still prefer the larger bus for your smaller parties, simply for the higher quality furnishings and exciting extras, as well as the spaciousness of it. Take a look below, and if you'd like to come and see our fleet in person, just give us a call. You can reach us by dialing the number above or emailing us at the email address above. 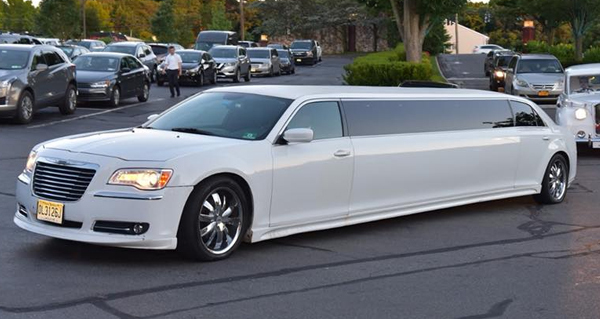 Once you experience our vehicles, you will understand why we claim that our fleet is the best of the best. It is because it is true. Each vehicle is regularly scheduled for inspection and maintenance. And for our customers that means very good things because it means that there will not be any break downs. Our customers expect to receive top of the line service and that is exactly what we strive to provide on a regular basis. We also have professional detailers on staff who who meticulously clean every inch of a vehicle between uses. When you step onboard you will be wondering if you are stepping into a brand new vehicle. And we haven't forgot barrels of fun either. We have installed some of the most amazing features for your enjoyment. Our guests will have an opportunity to play with everything from a premium sound system to high definition flat screens to granite topped bar areas with coolers for your favorite libations. 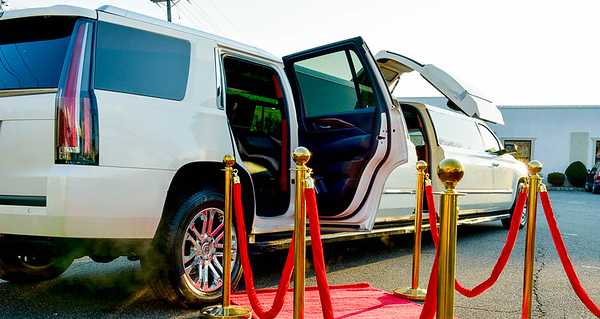 We hope that you will think about us when you are in the market for luxury transportation. We can honestly say that our vehicles are the best of the best. And for very good reason. Our friendly and knowledgeable customer service agents will be patient with your questions. Our goal is to inform more than anything else. If you want to call us 15 times and talk about our service, we would be more than happy to do so. Then when you are ready to take the next step, one of our agents will walk you through the painless and easy booking process. We look forward to serving you and making you smile. As mentioned above, the features we have installed will have you laughing and smiling for as long as you are onboard our fabulous rolling machine. If you love music and let's face it, who doesn't, the premium sound system is going to blow you and your group out of the water. But when you just want to relax, that won't be a problem either as we have luxurious leather seating waiting for you to kick back on. And while you are at it, grab one of your favorite cold drinks at one of the fantastic bar areas. The LED party lighting will set the stage for what is about to happen. And multimedia is available as well in the form of high definition flat screens with DVD capabilities. Now you can see why the party will never end as long as you are onboard. We look forward to hearing from you and setting you up in one of our amazing vehicles. Copyright 2017 JerseyLimoBus.com. All Rights Reserved.